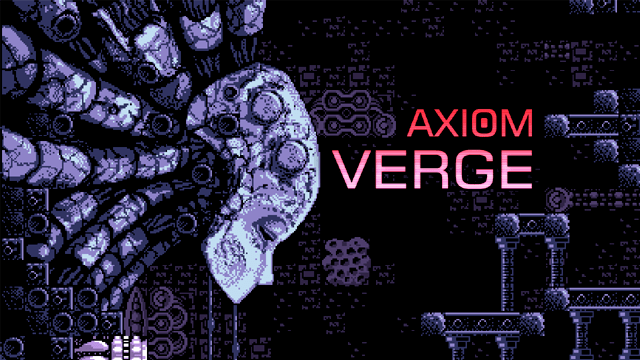 In an update to earlier reports it appears that Axiom Verge will not be making its way to the Nintendo Switch. The PR guy for the game, Dan Adelman, said in a statement on Twitter that Tom never said the game was actually coming out on the console. He implies that Nintendo rejected the game for some unknown reason and this could have been a launch title for the Nintendo Switch. This situation seems very bizarre, and we will keep you updated as we learn more information.